For many years, mission trips have played a crucial role in the lives of countless people. 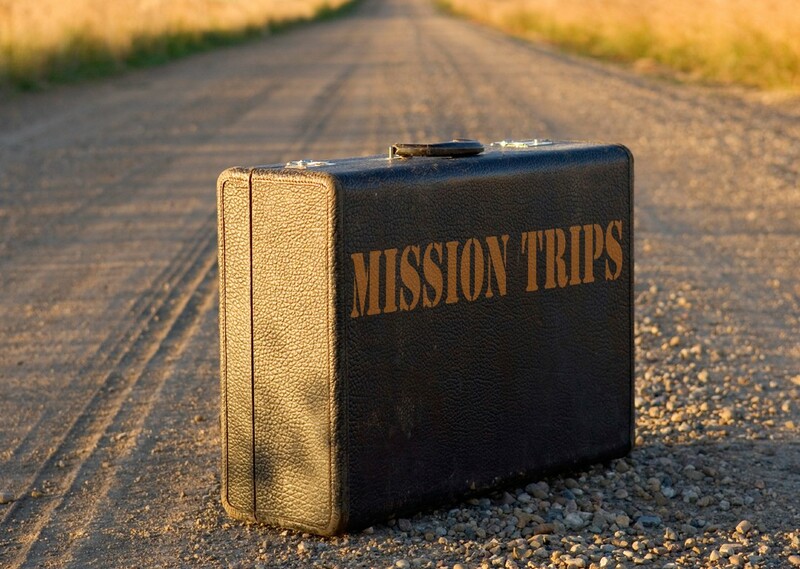 Whereas they used to be reserved mostly for ‘career missionaries’, today’s mission trips are more and more short-term and don’t include a lifetime commitment. Their length ranges anywhere from a weekend in the inner city to a four-year mission in Honduras. Mission trips are often a great personal journey for those undertaking them, but also an important contribution to the less privileged communities. Mission trips are often designed with a specific project in mind, such as rebuilding a home or a medical clinic. They help break cultural barriers, allow missionaries to make a difference in other people’s lives, and empower and bring new perspectives. However, although mission trips are always exciting, the enthusiasm can sometimes fade as the reality of fundraising kicks in. 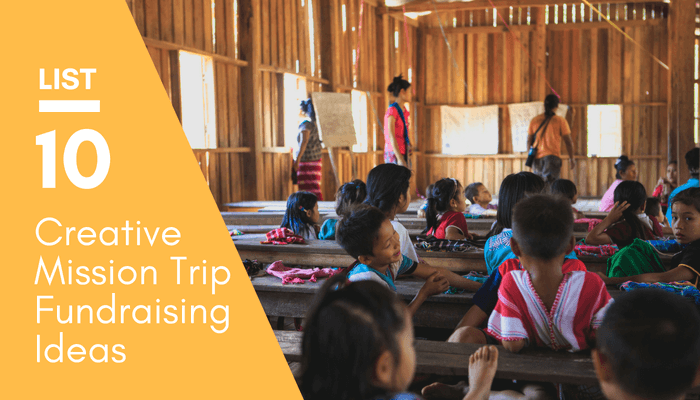 To help you with that, we’ve compiled 10 creative ideas to help you accomplish your mission trip fundraising goals. This missionary fundraising idea focuses on creating a large board with many different numbers on it. You can choose how many numbers to include (e.g. 1-50). You can present them on a board in a creative way. The idea is that supporters can “Pick a Number” to donate. Once they pick a number, that number is taken off the board or crossed out. This board could be set up at school, church, or work. In this particular example, no single person would have to give more than $50. You can adjust the amount based on your specific circumstances. Crowdfunding has become one of the most popular ways to raise money for a personal cause or for an organization. Mission trips are no exception. A personal fundraising page can make donating to your trip a lot easier for your supporters and donors. Online donations are easy to keep track of. 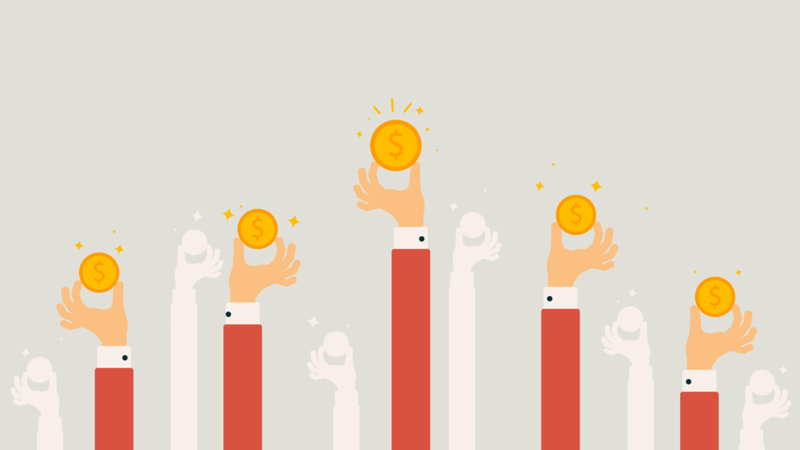 For the most part, online fundraising pages have become essential to fundraising efforts. And an online fundraising page is not complete without a fundraising thermometer. Read more about the importance of a fundraising thermometer. Ultimately, you want to make giving to your trip as easy as possible for people. You can use popular fundraising sites like Donorbox. Donorbox is a powerful fundraising software that is super simple to setup and attracts more recurring donors. However, setting up a crowdfunding is just the beginning. No one is going to donate if they don’t hear about your mission. Promote your donation page actively and regularly. We’ve already established that no one is going to donate to your mission trip if they don’t know about it. One of the best ways to promote your cause is by creating a blog. Starting a blog means you can share your mission trip experience right from the start. Write stories about how and when you decided to do the trip, about your thoughts and feelings, about your fears and people you’re going to help. Stories are a powerful tool for building communities, galvanizing support, and building rapport. The most successful organizations use storytelling as a marketing tool, and for a reason. Stories draw on our emotions, forge connections, and when you use them to fundraise for your mission trips, it also allows your donors to see the difference they made. Make sure your blog always links to your personal funding page (see idea 2). Some say a blog is like an around-the-clock fundraising pitch. And we couldn’t agree more! Many restaurants are willing to partner up and co-organize a fundraising event at their restaurant. 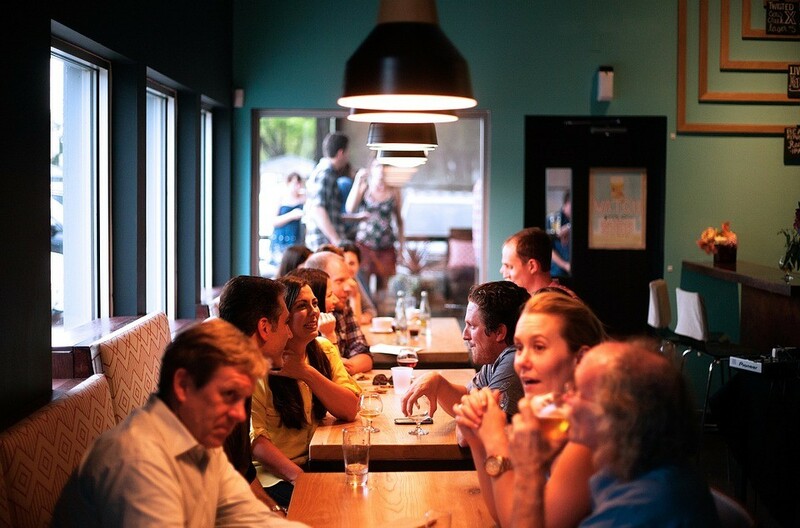 This missionary fundraising idea is a win-win because the restaurant grows their business and you get a portion of the sales for your mission trip. It doesn’t take long to plan a restaurant fundraiser, but it does require in-advance notice to the restaurant. Put together a list of possible fundraiser dates about 30-60 days from now, then contact a local restaurant close to your home or organization and pick a date with them. Promote your restaurant fundraiser with flyers and on social media. Distribute flyers to your church group, classmates, and coworkers. Promote the event on social media for at least three weeks leading up to the event. Typically, restaurants will offer to donate 15%-20% of sales to your trip. This doesn’t include donations your friends and family will potentially make outside buying the food. It’s important to note that this type of fundraiser works best if you have a large network of family, friends, and acquaintances. A lot of times local businesses are willing to support their community members. To start off with this mission fundraising idea, make a list of all the businesses you’re familiar with in your local area. Possible places could include local coffee shops, restaurants, grocers, and specialty shops. Make sure to draft an engaging support letter, print it off, and leave it at these local businesses. While you’re visiting the local businesses, ask to speak to the managers if you don’t know anyone. Briefly explain your opportunity to him or her, and explain how a contribution from their business would impact you and the people you plan to serve. Focus on local businesses that you frequently visit. It’s generally advised to visit the businesses in person rather than sending an e-mail or calling. Try to stay away from contacting large corporations. This is usually a long and cumbersome process. This missionary fundraising idea works best in tight-knit communities in which you’re an active member. Green fundraisers are increasingly popular. As a result, there are many ways for you to go green with your fundraising. The number of mobile phone users in the world is expected to pass the five billion mark by 2019. In 2016, an estimated 62.9 percent of the population worldwide already owned a mobile phone. Humans toss millions of cell phones each year in favour of newer technology—and all those discarded phones may be taking a toll on the environment. Your fundraiser can enable people to not throw their phone way. Collect as many old cell phones and chargers as you can, and then send all the materials to programs such as ProjectKOPEG, Recycle Place or Wireless Fundraiser, which can sometimes pay $150 per phone and will make sure everything recycled and not wasted. This is a hassle-free offline addition to your online campaign that can bring in funds, help your neighbours, and help the environment. Cell phones are not the only electronic waste you can recycle. More than 500 million cartridges are thrown away each year, so you can also fundraise by getting people to donate their old cartridges. For this missionary fundraising idea, all you need to do is do some research on the country you will be doing your mission trip and create a book of recipes featuring dishes from that cuisine. This will give your community a taste of your destination, will get you excited about your missionary trip, and will get you and others more familiar with another culture. 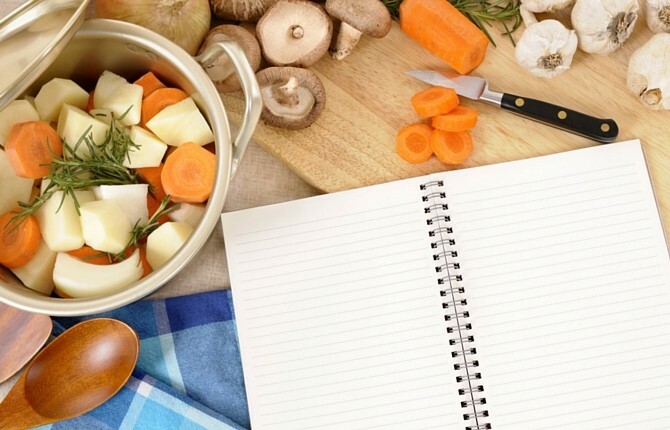 You can print the cookbooks yourself or find a sponsor that does it all for you, but keep in mind most have a high order minimum. Organize a fun day cooking and shooting photos for all the recipes. The style of the book should be carefully and timely chosen. Recipes can be featured alphabetically or split into chapters based around particular ingredients, regions, or types of dishes. Recipes should be re-written to fit that common design and layout. Do include a clear index and page guide for the cookbook. Decide on whether you will use imperial or metric (or both) measurements and stick to it. Finally, have friends, family and community members purchase your cookbook as a donation to your cause. You can receive payments via a platform like Paypal. Working additional hours or jobs seems like an obvious enough way to make more money in order to fund your mission trip. Consider setting up a babysitting or pet-care business to help you raise the money. If you advertise your cause smartly, potential supporters will be impressed and will be more likely to hire you. For this fundraising idea, consider your timeline and your resources. If you have a car, maybe you can do chores or deliveries. If you possess an academic skill, you could set up a tutoring business. Brainstorm all of your skills and resources and work your way from there. What’s in demand? What’s easy to set up? What will bring most money? Make sure you are responsible and work hard for the money you earn. Your work will help people see that investing in you as an individual is a good investment in the mission trip you are raising money for. In today’s day and age, everything is online. While garage and yard sales still happen, they can sometimes be stressful to organize and advertise. With eBay, that’s not the case. It will take you about 20 minutes to set up the required eBay and PayPal accounts and list your first item on eBay. Go through your personal belongings, clothes, electronics, home decor, and decide what you’re willing to let go of. It should be pretty easy to do this since many of us have unnecessary items laying around. Try to find higher value items in order to maximize your time and fund your trip sooner. This missionary fundraising idea is quick, pretty simple, and encourages us to make sacrifices in order to contribute to our own trip. Take photos of the item (from all angles), set a reasonable price, and post the items for sale. When setting the price, make sure to account for the shipping cost, eBay fee, and PayPal fee. Generally, shipping will cost around $5, eBay fees will cost about 10%, and PayPal fees around 3%. To make the process even smoother, dowload the eBay app. Charge only what you really need to ship the item. Use eBay’s built in label printing option to get discounted postage. A fun and fitting spin on the basic Trivia quiz, Geography Blitz is a great missionary fundraising idea. This idea is especially good if you have a few friends or family members interested in geography, or if your mission trip is international. Put their knowledge to the test and raise money for your trip! You can host the quiz event in your home, or you can reach out to a local restaurant or bar. Charge a small admission fee and encourage people to make additional donations throughout the night. 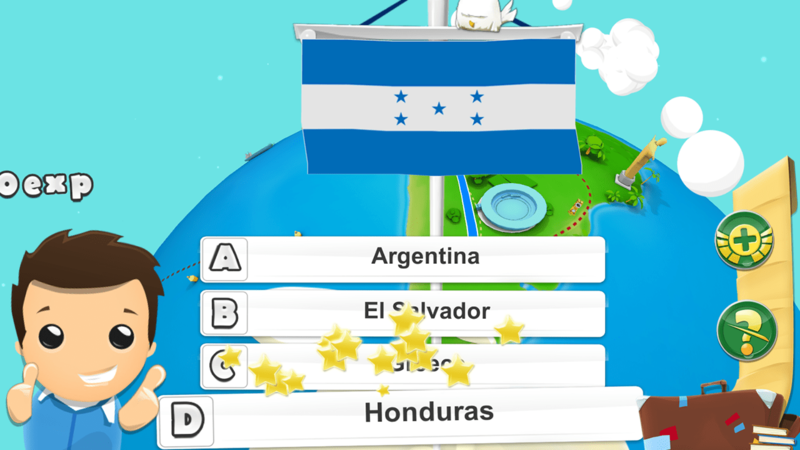 Everyone will have fun guessing the answers to tricky geography questions. You can also make it into a team competition to make everything a bit more exciting and dynamic. A mission trip will certainly take you out of your comfort zone. Not only is travelling abroad and experiencing a new culture often daunting, but fundraising itself can be very challenging. As you read through this list, you’ll be tempted to think, “I can’t possibly do that”. Resist this response. Fundraising isn’t something most people do on a regular basis, and it’s not something a lot of people are very comfortable with. Because of this, the thought of organizing a fundraiser is probably going to make you feel uncomfortable and anxious, and that’s normal. These kind of fundraisers take us out of our comfort zones, and with that they grow our skills, broaden our horizons, and make us more confident and resilient.